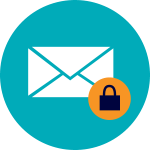 Learn how to use FASmail, protect your info, create signatures, report lost/stolen devices, and maximize your FASmail experience. An overview of UBC's Information Security Policy and Standards, as well as available security services from Arts ISIT. Be cautious when sending files online, especially if the file contains sensitive information. Using personal email accounts to send sensitive data—such as Gmail or Hotmail—violates federal and university policies on information security. Instead, use the university email service: UBC FASMail. To encrypt small files so that they can be sent through FASmail, use password protection software. See below for instructional guides on our recommended programs for Windows and Mac. 1. 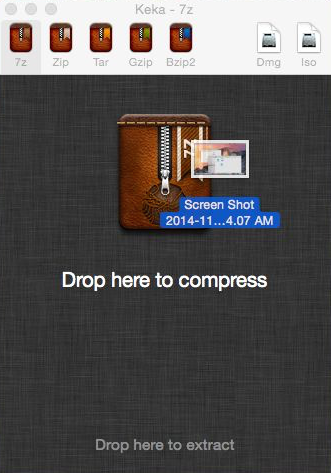 Zip the file using the application 7zip with password protection. 7zip can be downloaded here. 2. Select the file(s) you want to send, then right click and select "7-Zip > Add to Archive." 3. Select "zip" as the Archive format, enter a password under the Encryption box, and select "AES-256" as the Encryption method. 4. Send the password-protected file to the required user. Do not put the password for the file into the email—deliver the password over the phone instead. For further assistance and training, contact us using the form below or visit 7zip's FAQ. 1. Zip the file using the application Keka with password protection. Keka can be downloaded here. 2. After downloading the program, run it and select "7z". 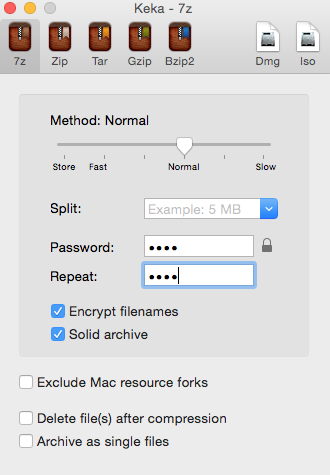 Enter a password and select "Encrypt filenames" and "Solid archive." 3. 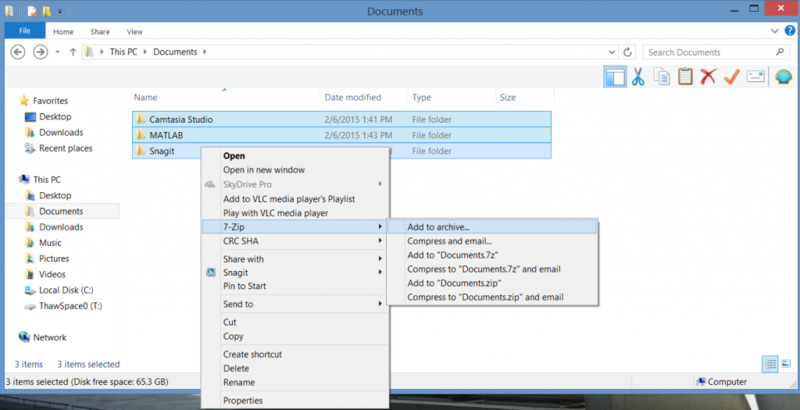 Drag the file(s) you want to send into the window, and Keka will start to compress them. To bypass FASmail’s file limit of 50MB, see our guide on how to send large files through email. For Arts Faculty and Staff only. Please provide a detailed description for your request.